Cannabis, a different name for hemp, consists of many active substances. These substances are called cannabinoids and have different effects. Cannabinoids are neurotransmitters which enable body cells to communicate better with each other. The best-known cannabinoids are THC and CBD. THC has a psychoactive effect and is therefore subject to the opium law. There a lot of studies conducted to research THC and CBD. Previous studies showed that cannabinoids reinforce each other, which makes them even more effective. Cannabinoids can not only be found in a cannabis plant, also our own body produces them. This is called the endocannabinoid system, endo means body’s own. The endocannabinoid system has been discovered by scientists not long ago. Since its discovery 15 years ago it’s been researched more and more. Until now studies have shown that the endocannabinoid system plays a significant role in several physical processes such as our sleep-wake cycle, our immune system and our digestive system. Some scientists claim that almost all chronic diseases are caused by a malfunctioning endocannabinoid system. The endocannabinoid system consists of 10 different cannabinoids of which CBD is the best known. Each person is different and also the amount of endocannabinoids in every human body is different. Therefore, the different cannabinoids don’t work the same in each body. 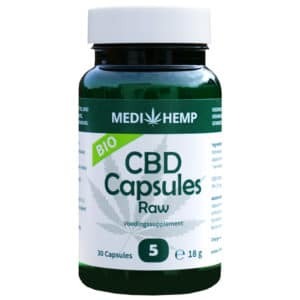 Everything there is to know about CBD! There are two different types of cannabis, cannabis Sativa and cannabis Indica. Sativa plants grow in countries around the equator such as Cambodia, Thailand, Mexico and Jamaica, while Indica plants can be found in Asia and countries like Afghanistan, Pakistan, Nepal, Tibet and India. The composition of cannabinoids works differently for each person. To find out which combination works best for you and which amount you should use is a matter of testing. The ratio of THC and CBD in each type kind of cannabis can differ enormously. 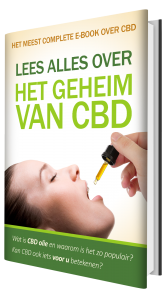 Since cannabis oil is illegal in most of the EU, you would have to buy it on the black market. However, when doing so, you will never know what you will get. You will not know the ingredients of the oil nor if it contains any THC at all. Therefore your best bet is to buy CBD oil. This contains all the benefits from cannabis, but since the THC is filtered out, you don’t have the side effects. 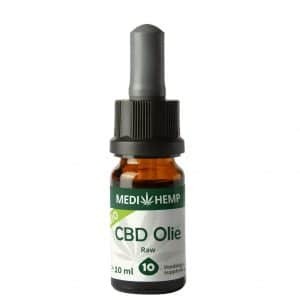 You can buy CBD oil legally online.